One of the most common searches that brings people here is "Robot Storytime." So, by popular demand, I'm posting my robot storytime outline for your edification. Edit: I *just* read Ame Dyckman's Boy + Bot and it's absolutely perfect for robot storytime! It would be fun to do a movement activity that had the kids doing some robot movement until the adults turned their 'off' buttons. Robot Freeze! 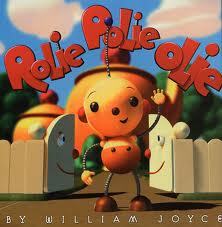 We sing our opening song and jump right in with Rolie Polie Olie. I like to lead with this one because it sets the stage nicely to talk about robots. I ask them what a robot is, and we talk about machines. Some kids get REALLY excited about robots, so this is always a fun discussion. 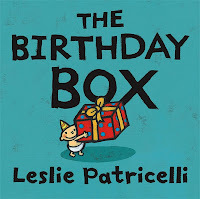 Then I tell them we're turning into robots today in storytime and we practice saying, "Hello" and "Goodbye" like robots. This leads us nicely into our second book, Hello Robots. 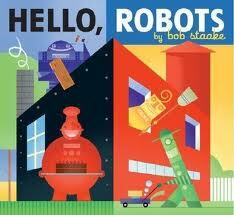 After we read it, we use my Hello Robots flannel and the kids re-tell the story as I place the pieces. It's a great way to build narrative skills, and at the end we also have a discussion about the shapes and colors involved, "Which robot has a triangle body? What color is he?" Now it's time to get some movement going. Depending on how wiggly the group is, I would probably add one or two of our standard every-week wiggle busters like I Can Jump Jump Jump or A is for Alligator before moving on to a themed action activity that I wrote. At this point I'd read another story. I would choose which one on the fly depending on how the group was doing. 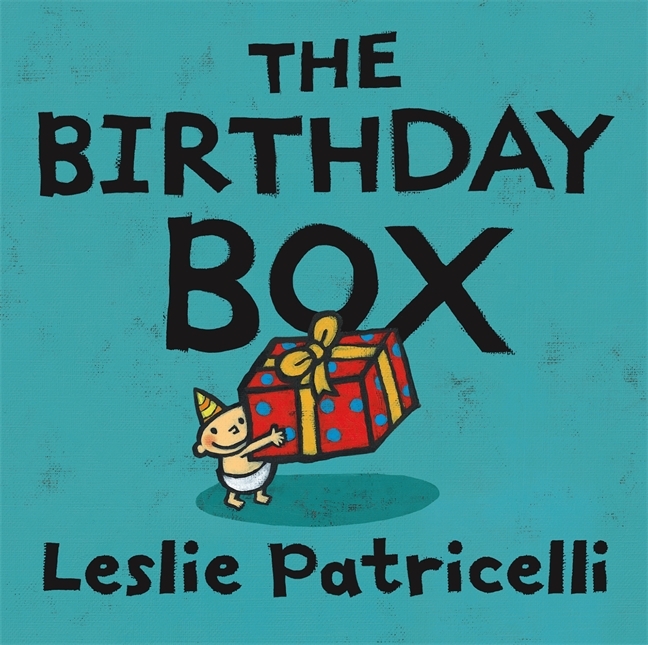 If they were antsy or skewed younger, I would read The Birthday Box by Patricelli and that would be the final book of the session. 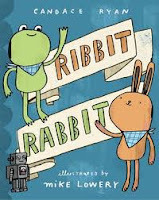 If they were older or still doing really well, I would read Ribbit Rabbit (a little shorter) or Three Little Aliens (need really good listeners for this one). As far as other extension activities--basically any song or fingerplay works since all you have to do is add 'robot voice' and it's on-theme (if that's important to you). And finally, for craft time we made robot costumes. I used brown paper bags which I prepared ahead of time. Cut straight down the middle of the back of the bag, then cut out the bottom of the bag so that the whole thing lies flat. Then cut armholes in the sides, and a half-moon out of the front for the neck. The idea is that the kids can stick their arms through and wear it--like putting a vest on backwards. Then I put out glue, tin foil, chenille stems, markers and anything else that they might want to use to decorate their costumes. Thank you for sharing! 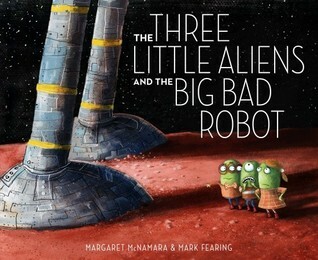 This helped me immensely in planning for my own robot themed storytime!